Gorgeous new home being built on cul-de-sac in beautiful Pinehurst close to the lake in desirable area! 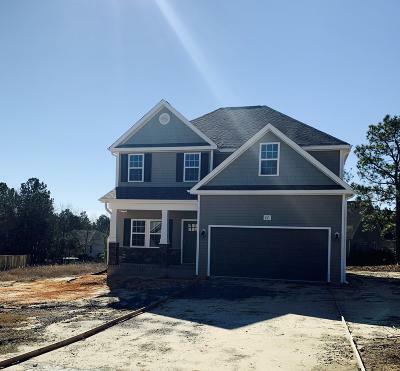 Open floorplan with 4 bedrooms, granite, hardwoods/laminate, tile, large lot, and so much more. At this point buyer can make selections and make this their home choosing colors and selections out of builders samples.